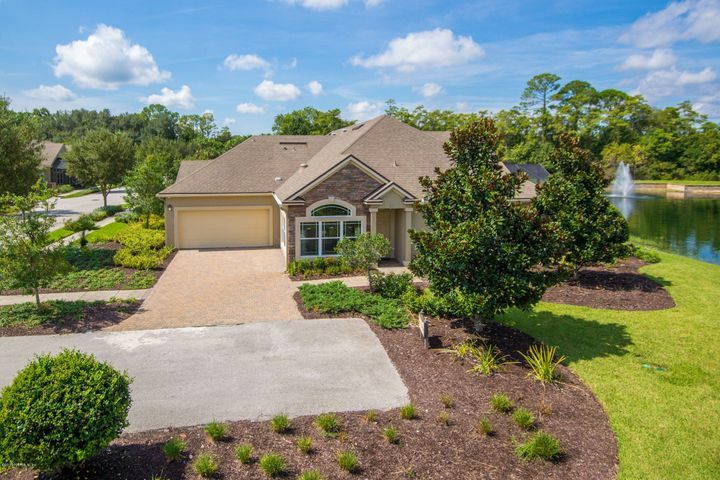 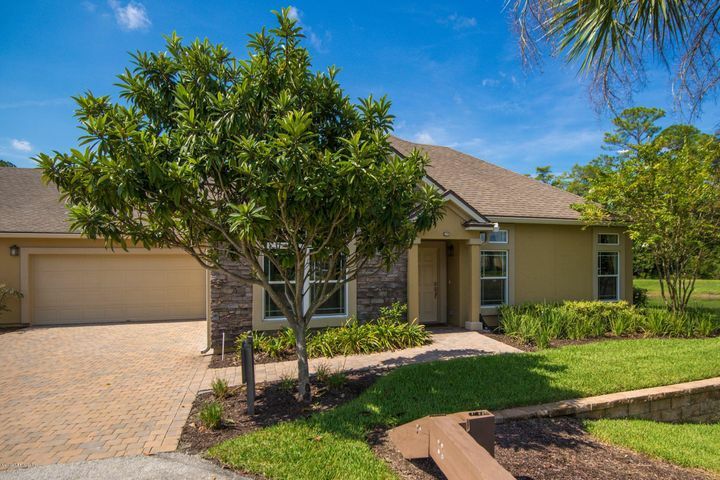 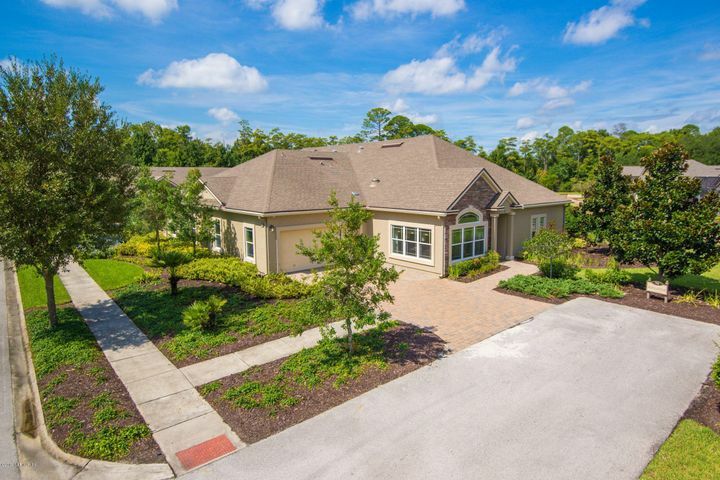 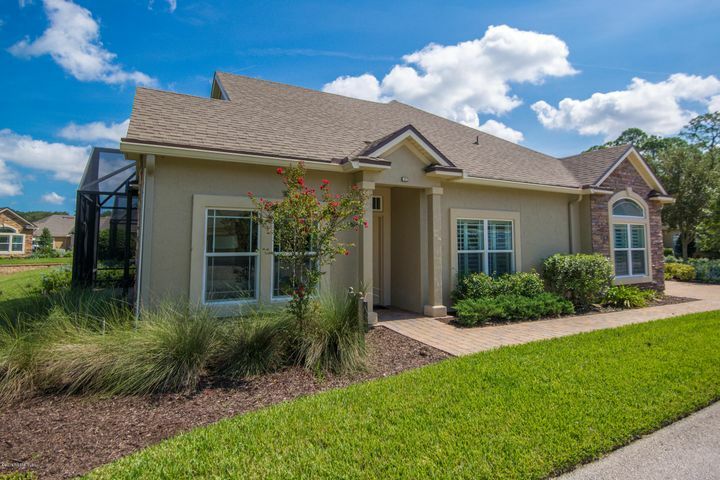 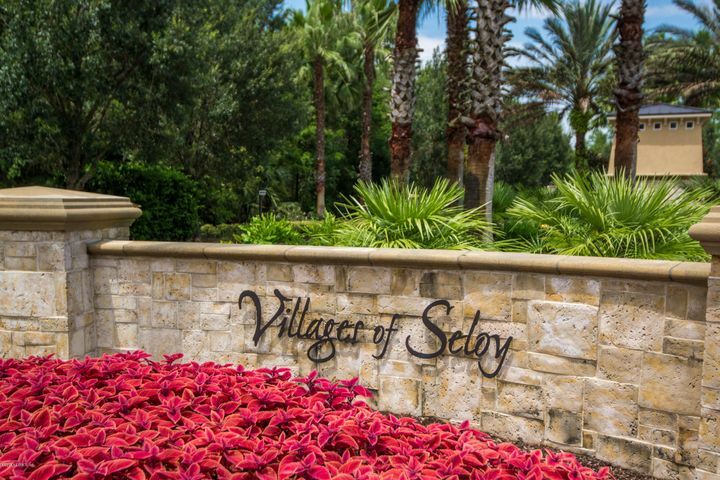 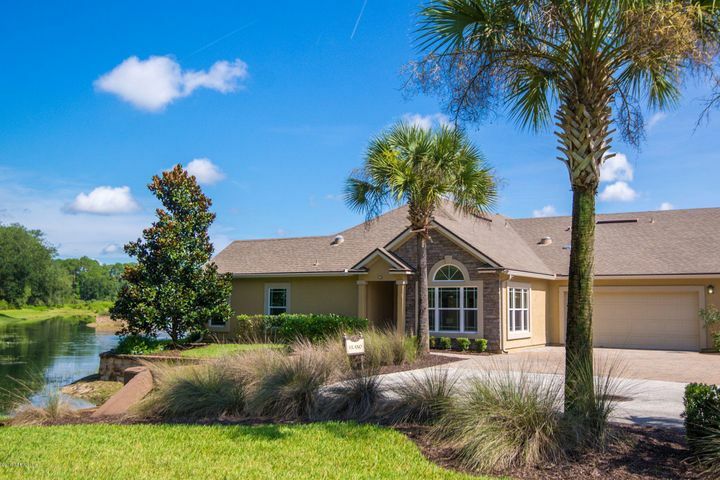 Villages of Seloy is a gated 55+ condominium community in St. Augustine, Florida. 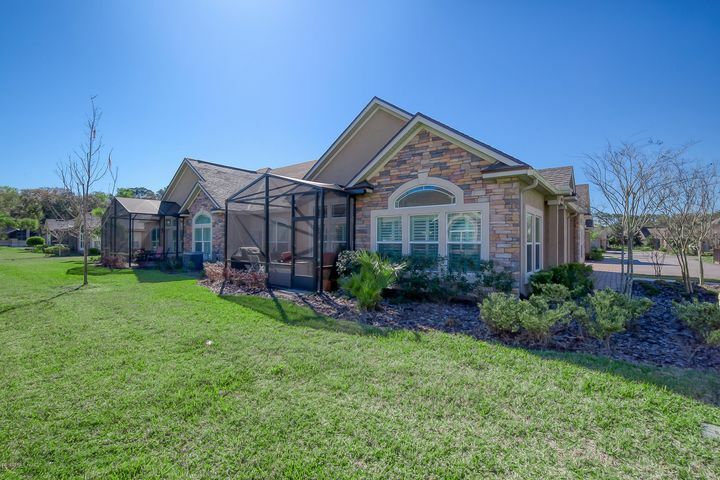 Floor plans range from approximately 1,500 s.f. 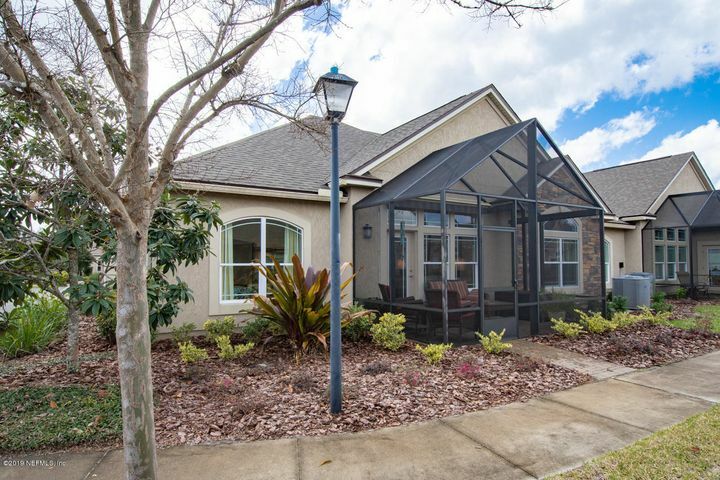 to 1,900 s.f., and amenities include a clubhouse, fitness center, pool & more.